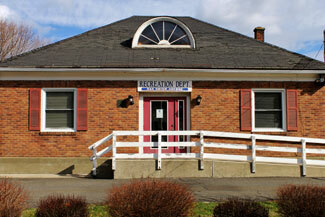 The Town of New Windsor Recreation Department strives to improve the quality of life for all residents by providing a wide variety of facilities, recreational programs, special events, and trips at an affordable price. We look forward to serving you! Stop in and visit us during normal office hours of 8:30am to 4:30pm, Monday through Friday to register for any of our programs, and most of our programs are also available on our website to register 24 hours a day, 7 days a week, safely and securely! The Town of New Windsor Recreation Department is hiring for the following positions: Field Crew, Concession Staff Crew, and Summer Camp Counselors and Directors. Applications must be turned in to the Town Supervisors Office at 555 Union Avenue by Monday May 20th which in order to be considered. Click HERE to download an application. The Town of New Windsor Summer Camp information is available and registration has begun. Please click the link on the top of the page that says Summer Camp for all information on Full Day, Half Day, and the Counselor In Training program. Camps are for ages 3-12 years old, and the CIT program is for ages 13-15. Join the Town of New Windsor Recreation department for the following upcoming trips: On Wednesday May 1st the Recreation Department is taking a bus to Citi Field for a Major League Baseball game to see the home team New York Mets take on the Cincinnati Reds. The bus leaves New Windsor Town Hall Complex at 4pm for a 7:10pm game. The seats are located on Field Level Section 124. The price is $90 per person and includes bus ride and ticket to the game. Then on Thursday May 9th the Recreation Department will be heading to Yankee Stadium to see a game between the home team New York Yankees and the Seattle Mariners. The bus is leaving the new Windsor Town Hall Complex at 3:30pm for a 6:35pm game. The seats are located on Field Level Section 130. The price is $90 per person which includes the bus ride and ticket to the game. Then on Saturday May 18th the New Windsor Recreational Department is taking a day trip to Peddler's Village in Lahaska, Pennsylvania for the annual Strawberry Festival. At the festival craftspeople gather to show their wares and demonstrate their skills, and strawberries are served up in various forms. Live entertainment and pie eating contests add to the festivities of this traditional spring celebration. In addition to the vendors that set up, the village has over 70 upscale and unique shops and eight restaurants. 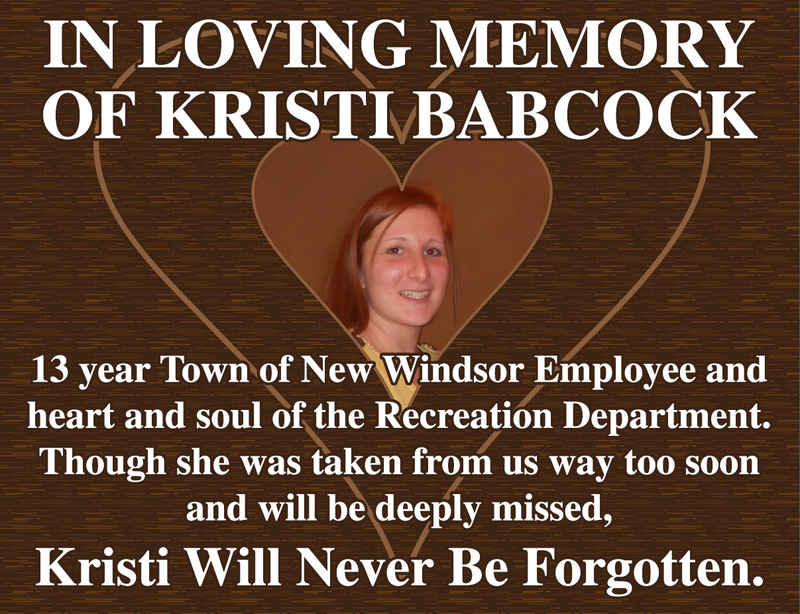 The bus leaves New Windsor Town Hall Complex at 8am and returns at 7pm. The price is $35 per person. Space is limited on all of these trips and will fill up fast so don’t hesitate sign up today!